OAKMONT, PA (November 20, 2018) – Chelsea Building Products recently received approval from the Texas Department of Insurance (TDI) (Texas Department of Insurance Product Approval #EC-107) for its next-generation siding product, Everlast® Advanced Composite Siding. 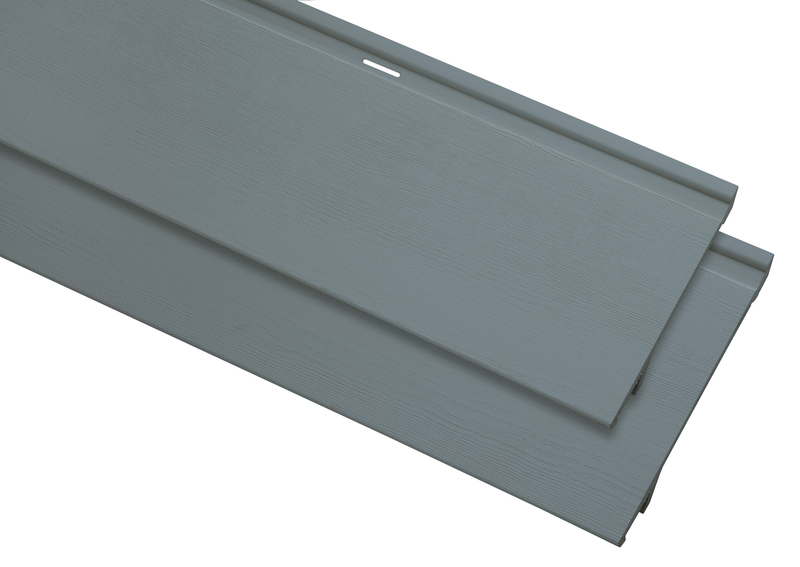 The Everlast® 6-7/8" plank was evaluated for compliance with the wind loads specified in the International Residential Code (IRC) and the International Building Code (IBC). TDI’s requirements are similar to Miami-Dade County and Florida Building Code standards, updated following Hurricane Katrina and Hurricane Rita for areas along the Texas Gulf Coast. The siding’s EZStack design assures that each plank seats firmly in the one below for a solid and sturdy installation, which helps to secure the system during heavy bouts of wind. Also, Everlast® is extruded for superior dimensional strength and stability and features a co-extruded acrylic cap that is molecularly fused to the substrate which provides outstanding fade resistance and weatherability.